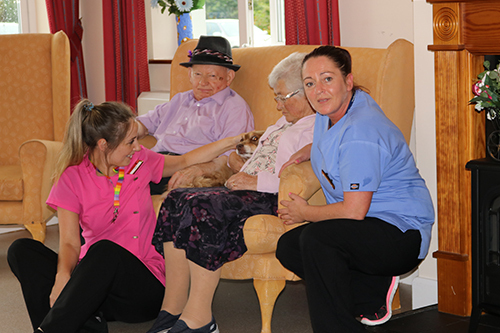 Amberley Home and Cottages is dedicated to providing the finest quality healthcare, therapeutic and support services to all our residents and their families. At Amberley, staff encourage you to enjoy all that the home has to offer and much more. Designed to make moving into this next phase of your life extremely rewarding, Amberley Home and Cottages is dedicated to providing the finest quality healthcare, therapeutic and support services to all our residents and their families. We aspire to attain excellence in care delivery by listening to the views of those we are there for, involving family members in their loved one’s care programme and through the on going selection and training of our professional staff. Amberley's aged care facilities are built around a core philosophy of delivering clinical care excellence for our residents. We focus on our residents' overall wellness by providing an enriching program around lifestyle activities, wellbeing and nutrition. 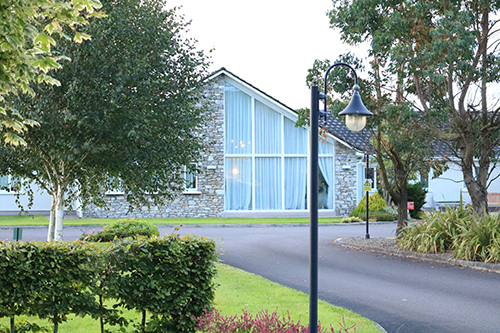 Amberley Home and Retirement Cottages, Acres, Fermoy, Co. Cork.